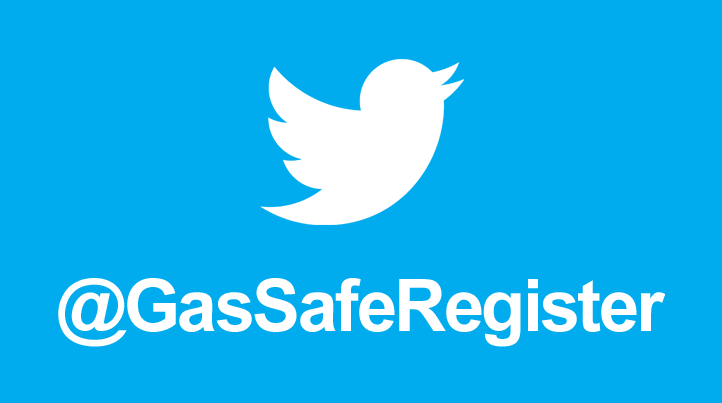 Gas Safe Register | The Official List of Gas Safe Registered Businesses - Gas Safe Register has replaced CORGI registration. 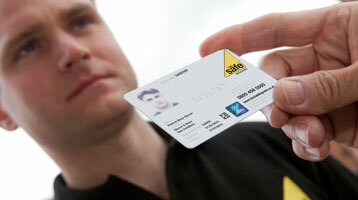 Don't cut corners, only use a Gas Safe registered engineer. 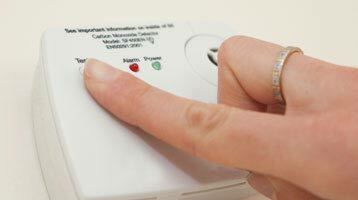 Don't Cut Corners with Gas. 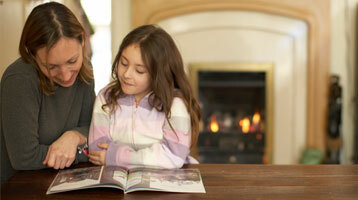 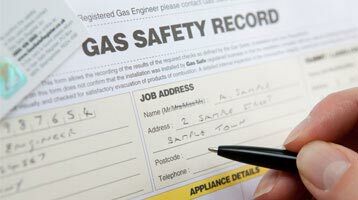 By law all gas engineers must be on the Gas Safe Register to work safely and legally on gas appliances.